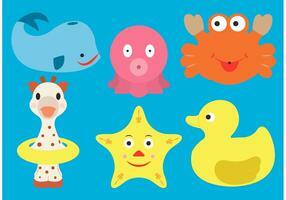 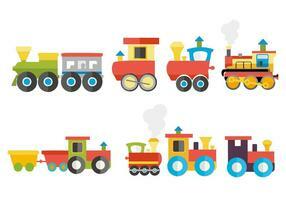 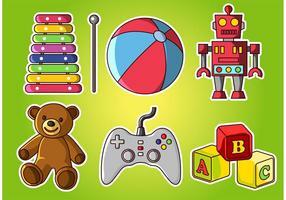 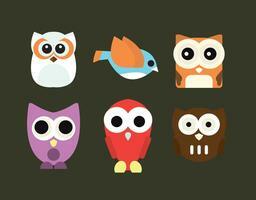 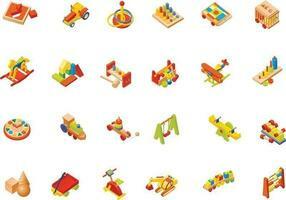 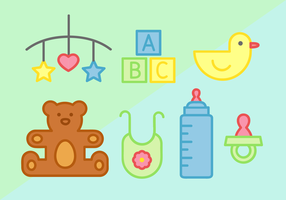 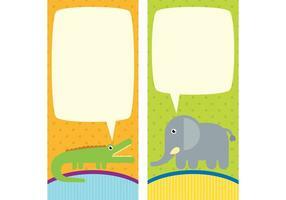 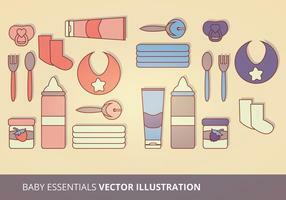 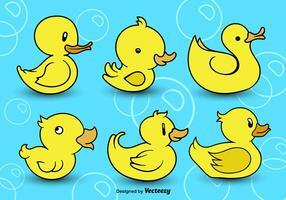 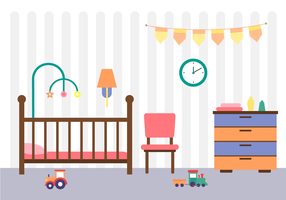 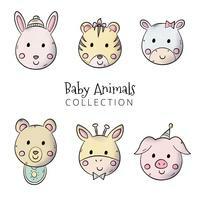 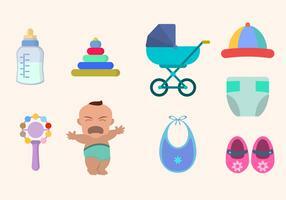 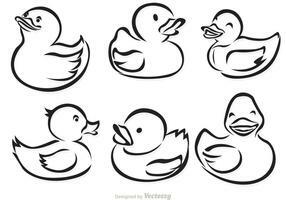 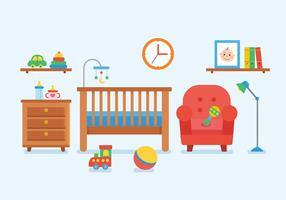 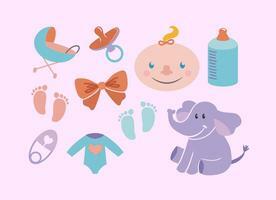 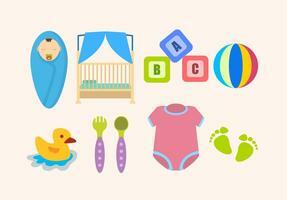 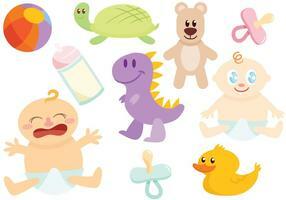 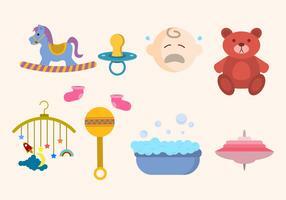 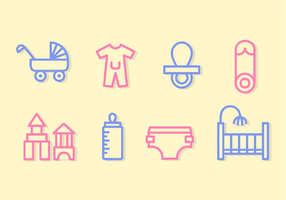 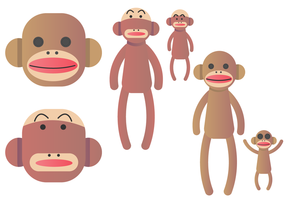 Check out this new baby vector icon set - this baby vector set has baby vectors, boy, and girl, and tons of vector toys. 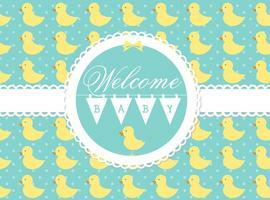 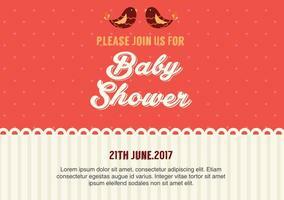 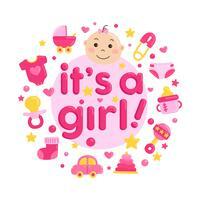 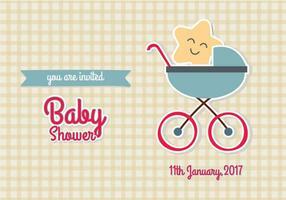 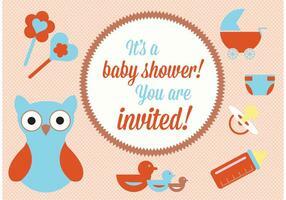 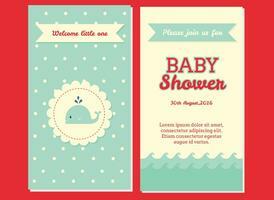 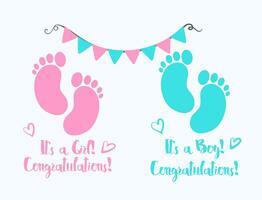 Would be perfect for a baby shower invite or something. 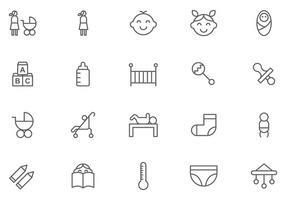 Woman Wife Mother Daily Routine Icon Sign Pictogram.